When youre using an FHA loan to purchase a single family detached home, the process is very similar to a using a conventional loan to purchase the same home. The hardest part in this situation is reconciling your agenda regarding price and terms with the sellers agenda to make the deal come to together, and then stay together through to the close of escrow. 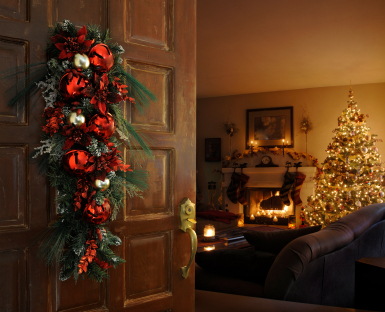 Using an FHA loan in this case is as simple as the chorus to Deck the Halls. When youre using FHA financing to purchase a condominium, however, the song does not remain the same. In fact, it becomes much more complicated and requires some additional home work. Heres what you need to be aware of if youre using an FHA loan to buy a condo. The Home Owners Association (HOA) for the condo development, within which your dream condo resides, must be on the Department of Housing and Urban Development (HUD) FHAApproved Condo list. Notice that says MUST be on the HUD approved list, not should be, might be, or could be. If your beloved condo is in a HOA for which the HUD approval has expired, been revoked, or been withdrawn, you are up a creek without a paddle. You are restricted from using FHA financing to by a condo in a community where the HOA approval status is not currently in the Approved category. Do you go take a look a condo you may not be able to buy? If you take a risk and take a look, you have to wait until Monday morning to know whether or not you can make an offer on the condo you just fell in love with. On top of the restrictions presented by the HUD FHA condo approved web site, the MLS listing may not mention the name of the community or the name of the association. Now you have to dig much deeper to figure this out, in order to query the federal database to find out if the condo you would love to own is on the approved list or not. 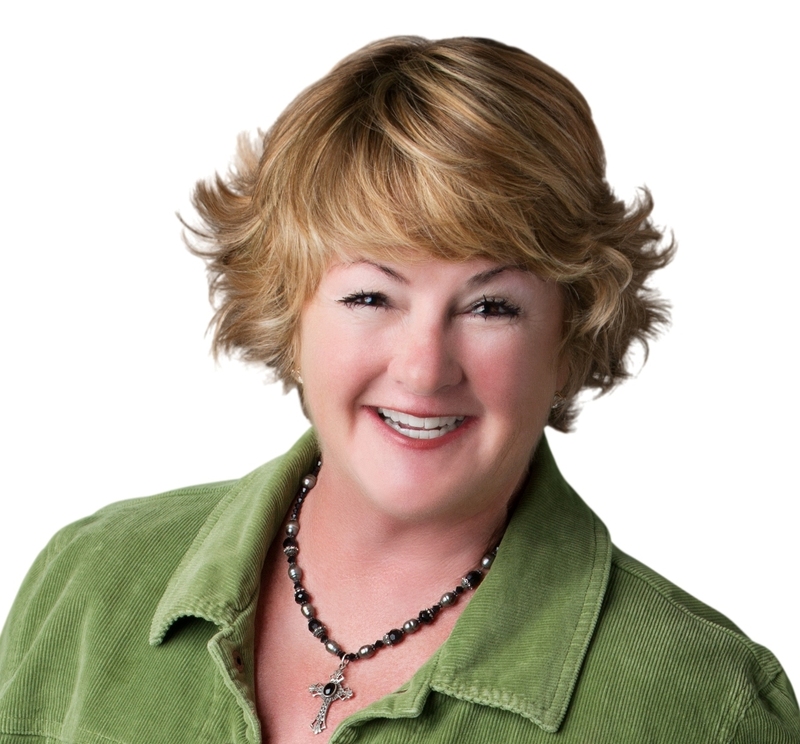 Savvy Realtors subscribe to a massively helpful service called the Inside Tract. This program allows us to look up the community name and association using the street name and city. Then back-into the HOA name and thus have the right information to use the FHA condo approved database. During normal hours of operation M-F 8 am  10 pm Eastern Time. Fa la la la la.